Being arrested is a traumatic experience for anyone, and can result in significant consequences affecting one’s driving privileges, career, reputation or educational prospects. Finding the right attorney who will evaluate your case can be challenging especially when everyone you talk to has an opinion. For over 30 years Steve has been representing teens and adults who have been charged with DUI’s and other criminal offenses, successfully handling thousands of criminal matters. Steve does not advertise his services, as clients are referred to him from other attorneys, previous clients, and even judges. This is because of his many years of practice, his reputation in the community and his ability to honestly and objectively evaluate your particular circumstances. Unlike other criminal defense firms, when you hire Steve, he personally represents you and will accompany you to court, not an associate. 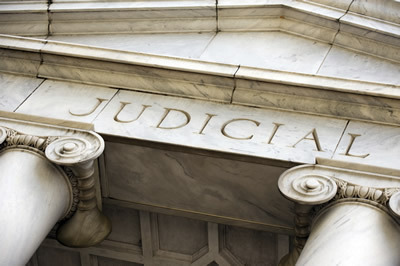 As a result you get the benefit of his years of experience dealing with the judges, prosecutors, and the many court systems of the Atlanta metropolitan area. There are approximately 27 different court jurisdictions in Fulton and DeKalb counties alone, each with different operating procedures and requirements, all of which he is intimately familiar. Even though he has handled some highly publicized cases, every client’s situation is important and each case is handled with the same degree of discretion and expertise. He rarely if ever talks to the press, and understands the importance of handling your case quickly and quietly, if possible, as these matters are usually extremely sensitive.